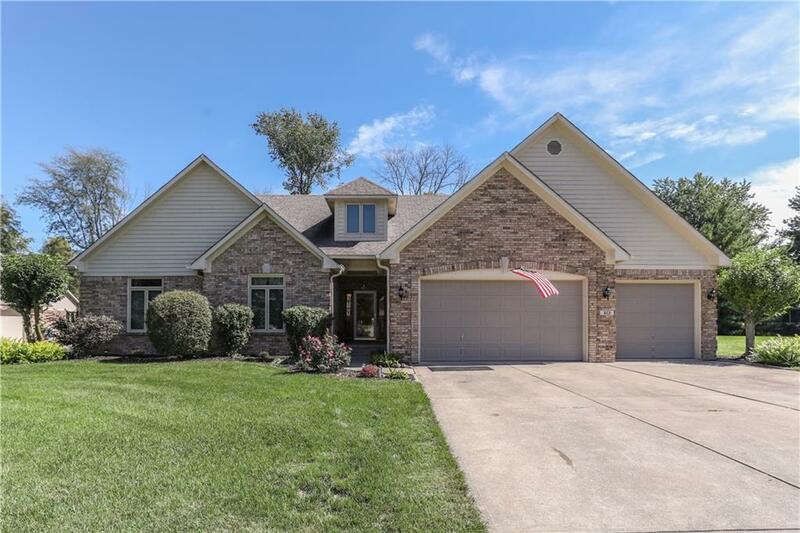 CHARMING WINDSONG ESTATES, CUSTOM BUILT, ONE OWNER, WELL MAINTAINED, 3 BEDROOM, 2 1/2 BATH, BRICK, RANCH IN CENTER GROVE COMMUNITY SCHOOLS. 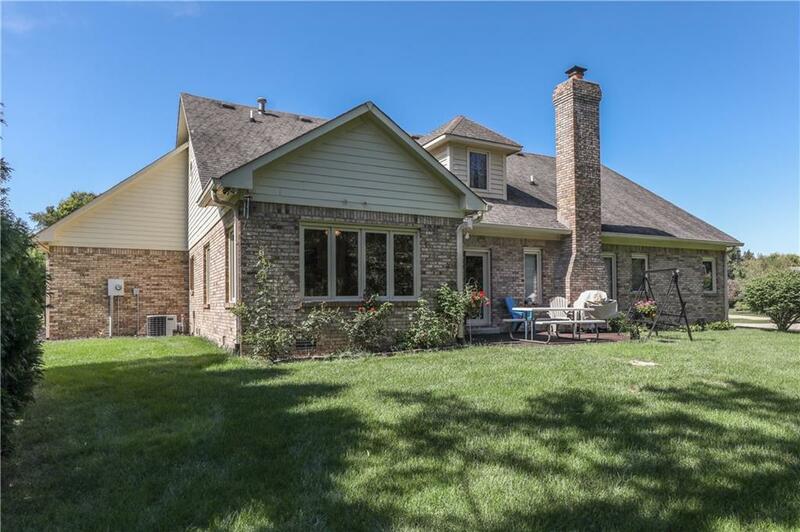 9 CEILINGS AND 6 PANEL WOOD STAINED DOORS THROUGHOUT, GREAT ROOM WITH WOOD BURNING BRICK FIREPLACE, MASTER BEDROOM ON MAIN, JETTED TUB, SEPARATE SHOWER, DOUBLE VANITY,WALK-IN CLOSET. 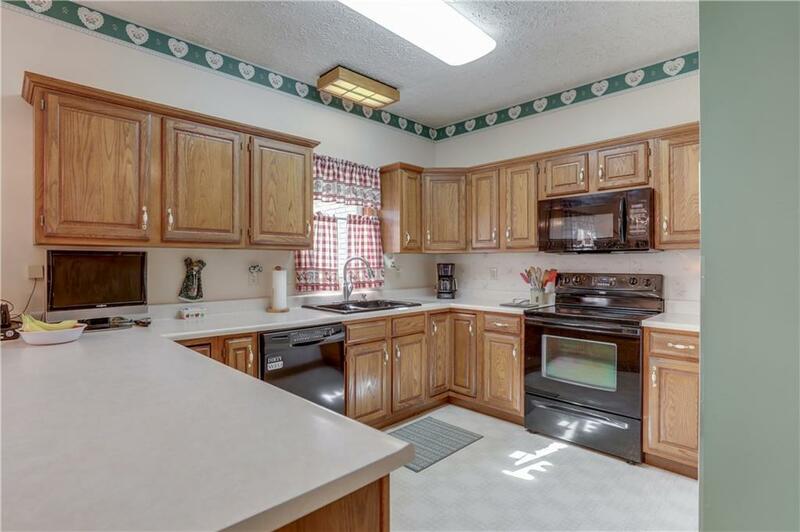 KITCHEN OAK CABINETRY AND ALL APPLIANCES. 2ND LEVEL: 22X25 FAMILY ROOM OR 4TH BEDROOM, 14X19 STORAGE ROOM, 1/2 BATH IS ROUGHED IN FOR TUB OR SHOWER. FINISHED 3 CAR ATTACHED GARAGE WITH WORKSHOP,12X10 MINI BARN. 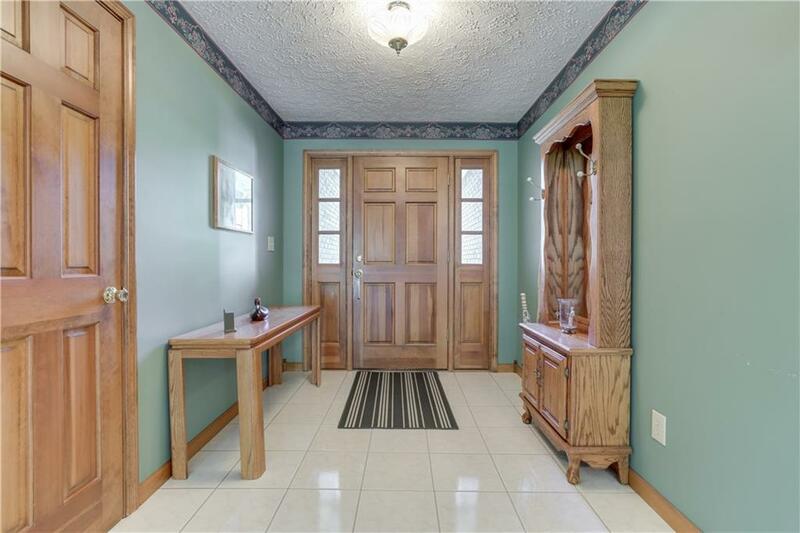 ENJOY THE BEAUTIFUL PARK LIKE BACKYARD WITH MANY TREES ON 1/2 ACRE PLUS. YOUR OWN PRIVATE PARK WITH A BABBLING BROOK.